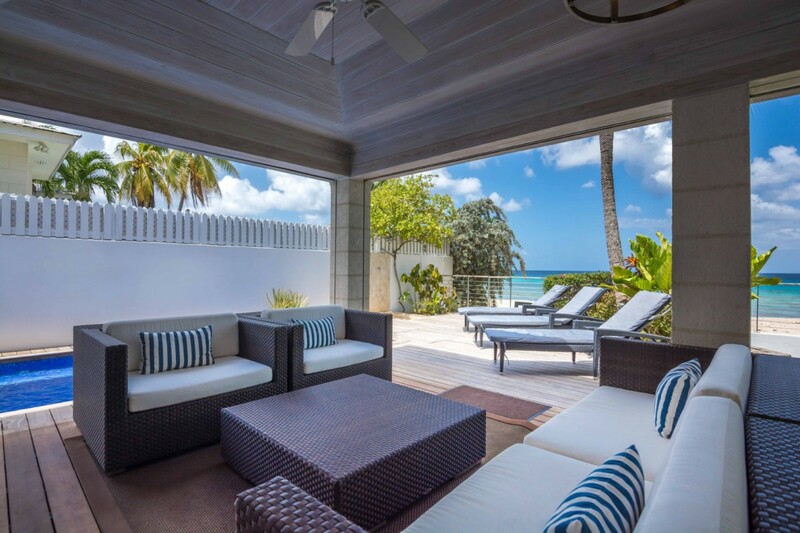 Villa Radwood Beach House 1 Barbados. 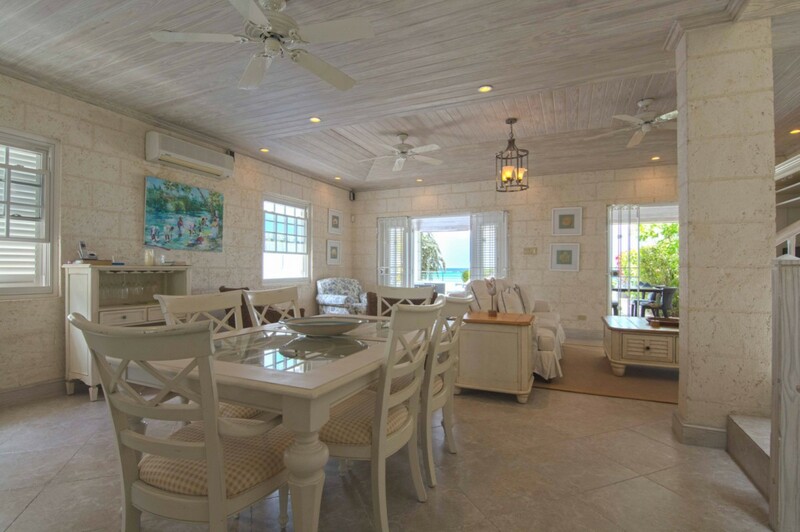 Are you eager to savor authentic beachfront living on your upcoming visit to Barbados? Do you also yearn for a more luxurious experience, similar to a premium resort property? 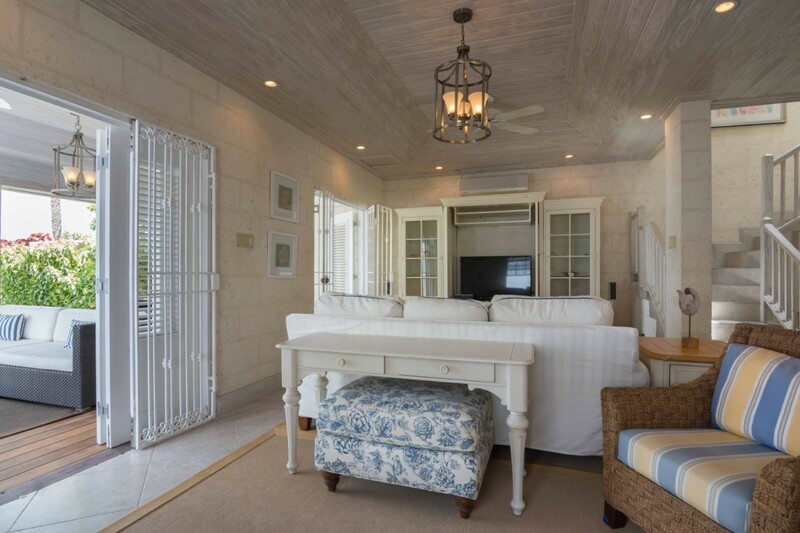 If so, the stunning Villa Radwood Beach House 1 is just the thing. 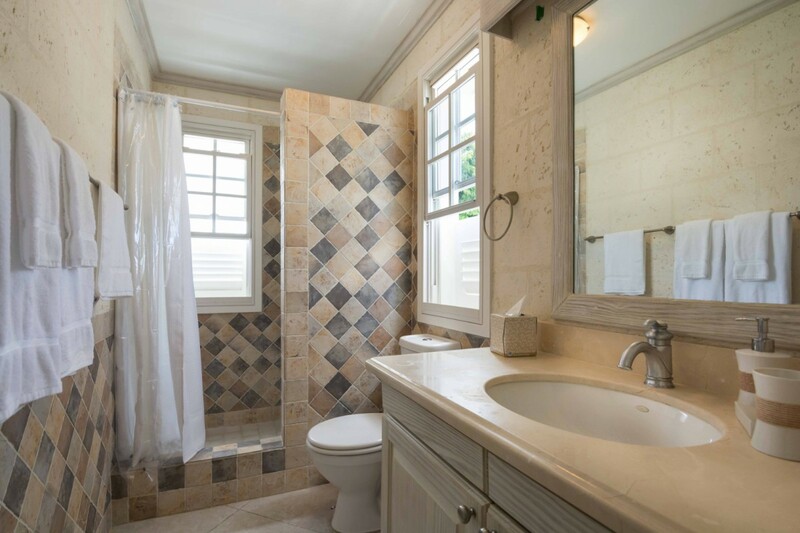 A three-bedroom gem, it sits directly on the sands in the Fitts Village community (part of the premier western coastal area) and offers a rather astonishing list of amenities and services. 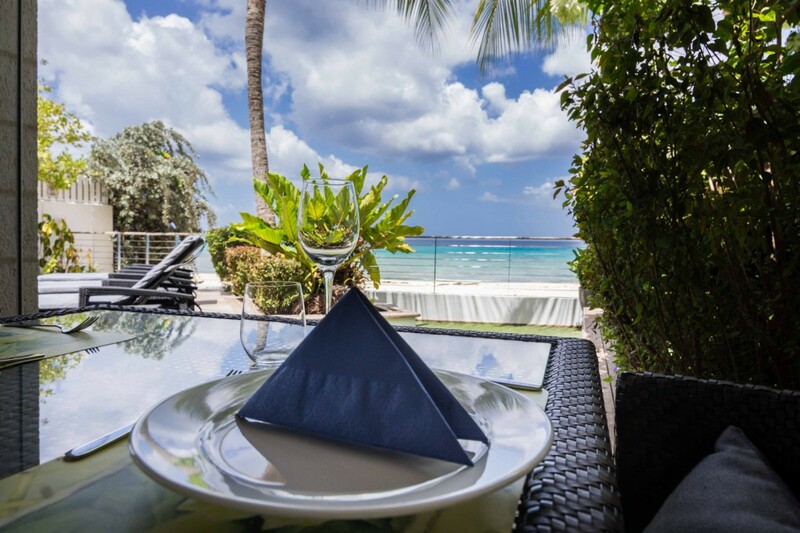 The beach is literally steps from the villa, and it is only a lovely and manicured garden and wooden terrace that separates you from the sugary sands. 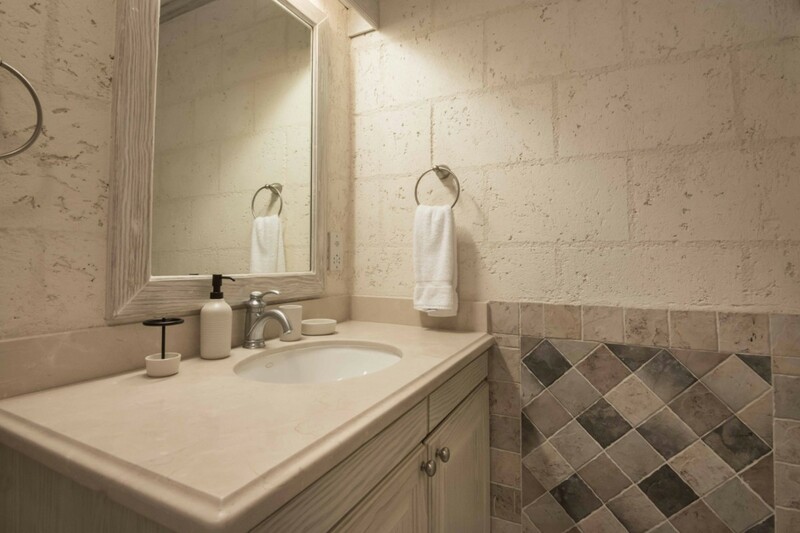 While you could easily spend every moment of your holiday out on those waters or lounging on the beach, the villa itself has many appealing comforts. 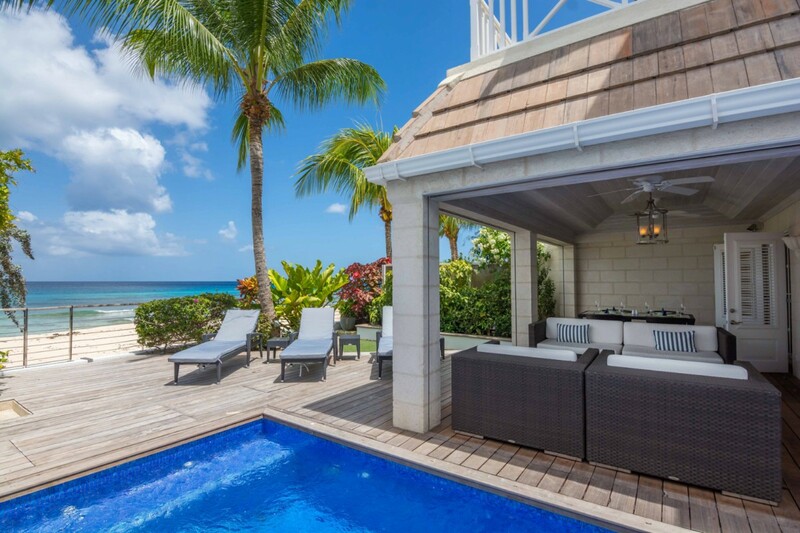 There is the sun deck surrounded by a lawn and garden, and it features full sized sun beds and a fantastic private pool. 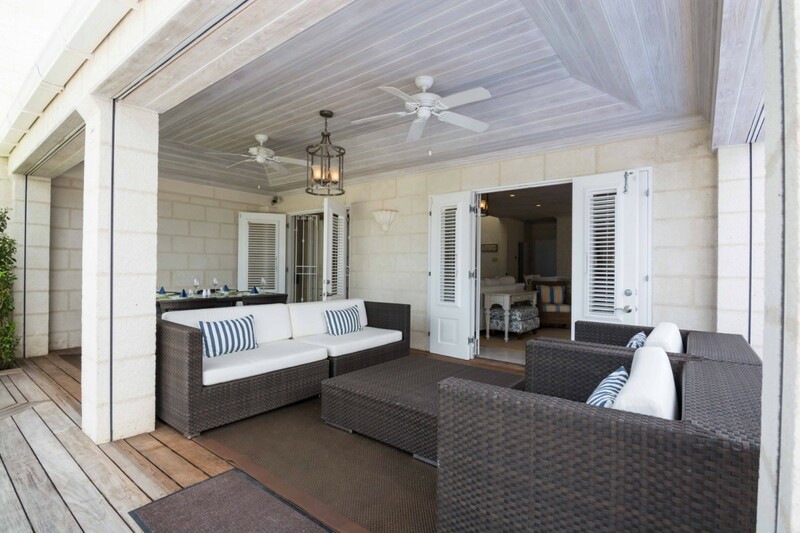 Totally private, it is flanked by a verandah that is furnished as the ultimate outdoor living space. 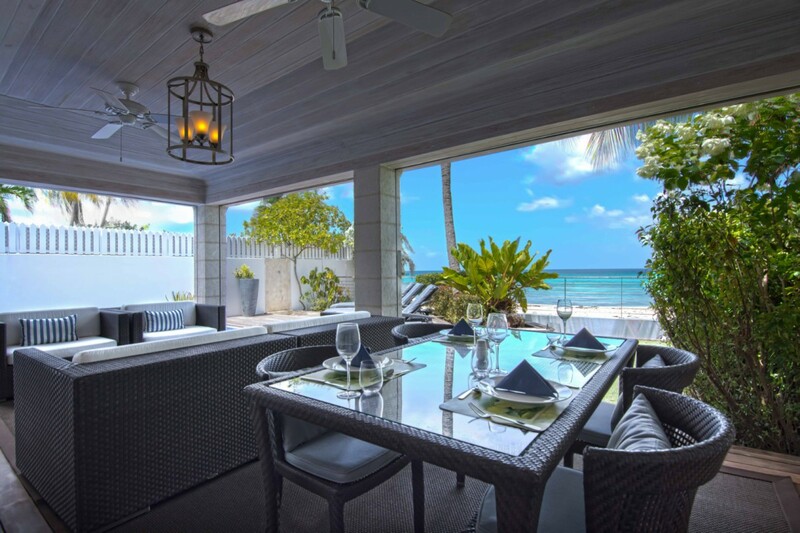 Open to the sea views, it includes an al fresco dining room area and large living room. 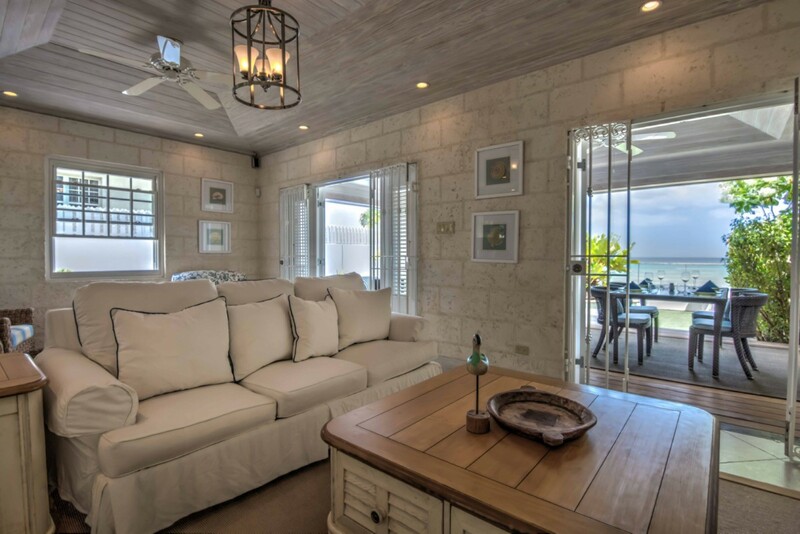 Step inside and enjoy the beach styled living room with its large entertainment area, dining room and full-sized gourmet kitchen. 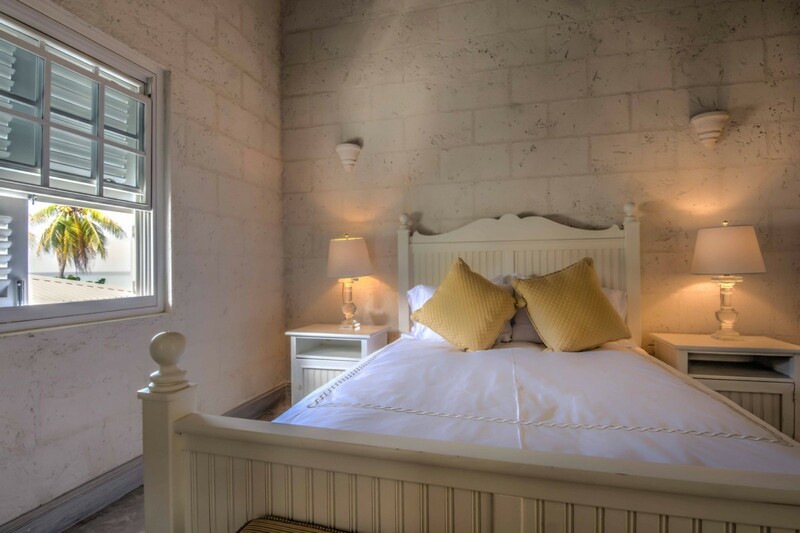 Because your stay includes the attentive services of a personal cook and household staff, you get to relish every moment enjoying your opulent and yet cozy surroundings. Spend it on the beach, in your pool, laying in the garden or exploring the area, and all without lifting a finger. 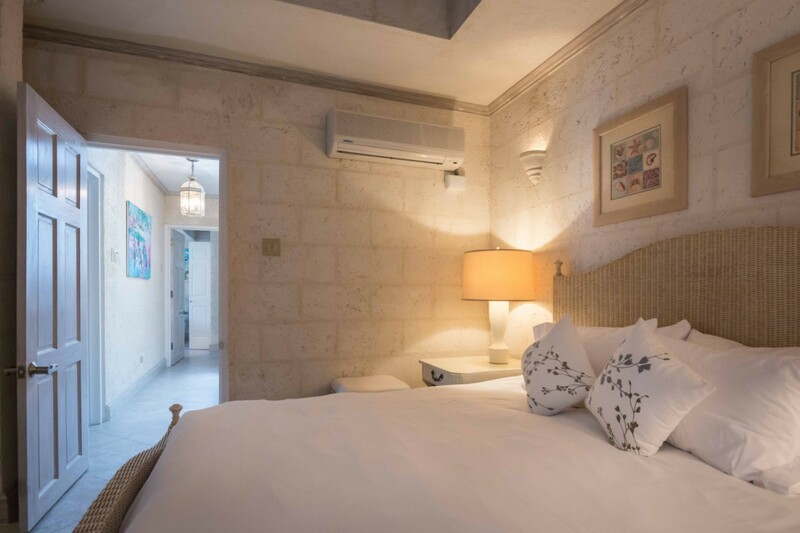 The bedrooms are also meant to enhance your sense of relaxation and they include two queen suites with private baths and an impressive master suite with terrace, king bed and private bath. Are you ready to enjoy the ultimate beach holiday? 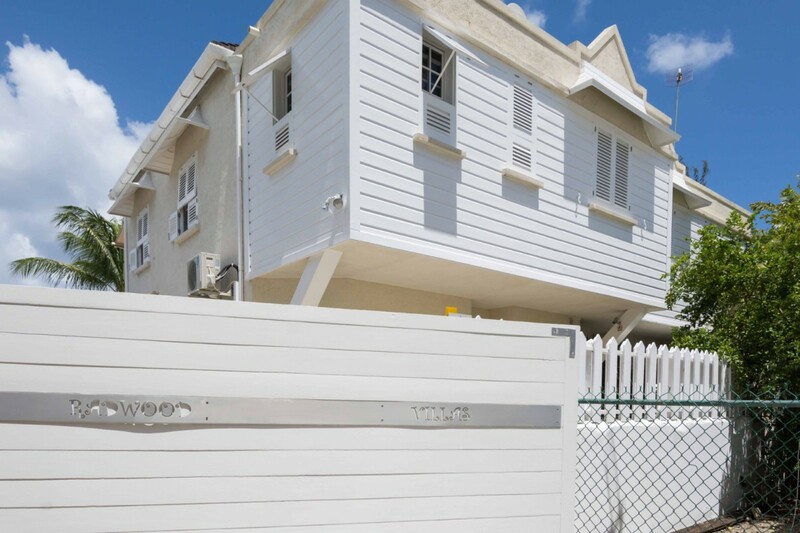 If so, the Villa Radwood Beach House 1 is for you. 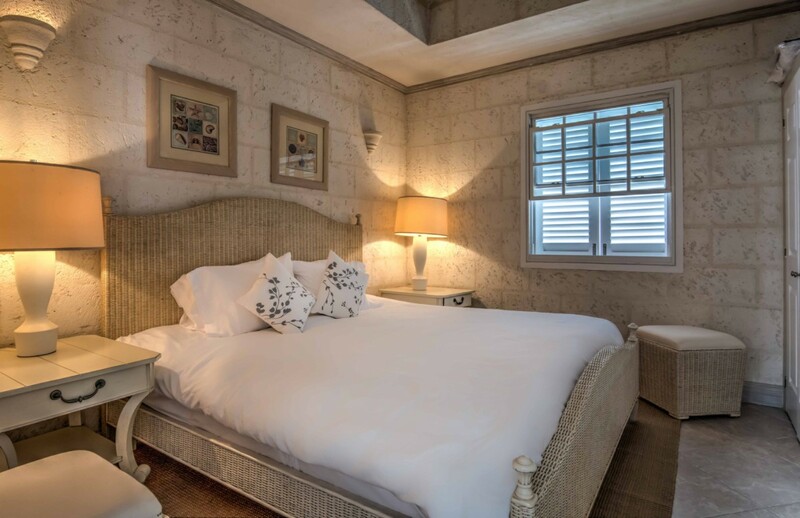 Bedroom 1: Master bedroom with a king-size bed, private terrace with ocean views, A/C and en-suite bathroom with shower, vanity and WC. 2 guests maximum. 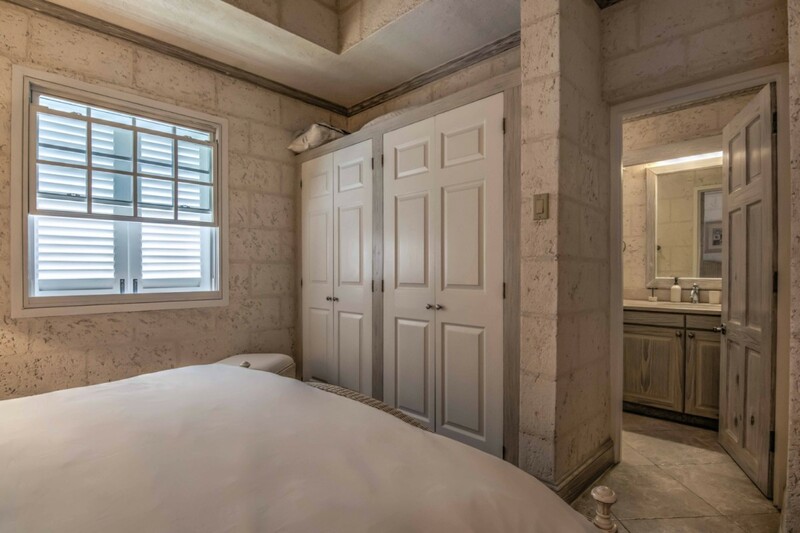 Bedrooms 2 & 3: Bedroom with a queen-size bed, A/C and en-suite bathroom with shower, vanity and WC. 2 guests maximum. Sue / Lisa, I just wanted to tell you that our vacation at Radwood Beach House 1 was absolutely amazing. From the initial booking and keeping in touch with me those many long months leading-up to our vacation, through to the assistance you provided with first the arrival of my wife and I and then the next day our children and grandchild, and even Lisa following-up with me while we were still in Barbados.........very professional and very well organized. In terms of the villa, we could not have asked for anything more. 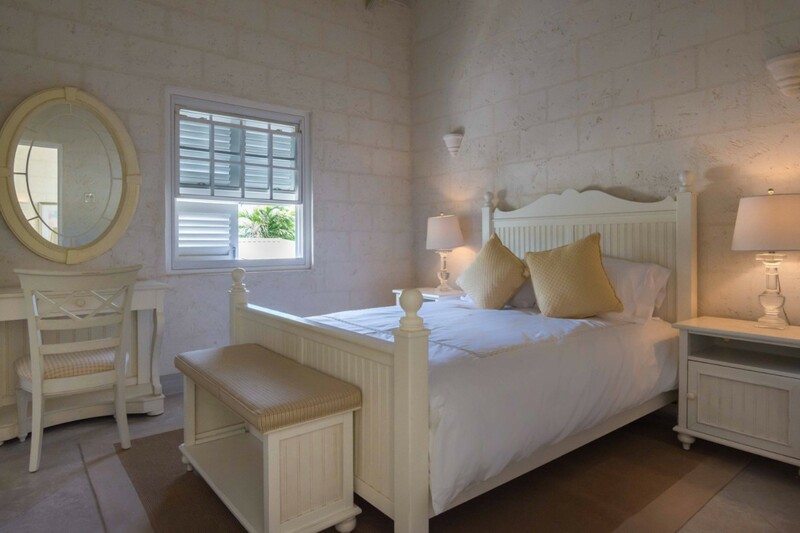 It was in the perfect location, central to Bridgetown and Holetown, although I must confess that we spent the majority of our time at the villa. Who would not want to take advantage of everything Radwood Beach House 1 had to offer, including two exceptional staff; June who is a world class cook and Lateisha whom assisted June in keeping the villa looking immaculate. The plunge pool was used non-stop and when we got tired of just floating in it, we took the 7 steps from our deck to the beach and we had the beach for playing, the ocean for snorkeling (directly in front of the villa) where we even had some small sea-turtles visiting us daily. I appreciate both of your efforts in making this one of the most memorable vacations for our entire family and we will definitely be using Isle Blue for any future vacations to the Caribbean. Thank You Both! My family and I loved every bit of the Radwood villa - the location suited us perfectly - especially the privacy - and the whole place matched the pictures exactly. It was wonderful to be able to take a short drive to Holetown (the Roti Den restaurant was a fast favorite!) and equally convenient to attractions like Mount Gay and the docks from which to take a catamaran cruise. Thanks to Sally, June and Leticia! We had the most fantastic stay at Radwood Villas! It is better than the pictures, we didn't want to leave! Beds super comfy, big clean bathrooms, amazing views. 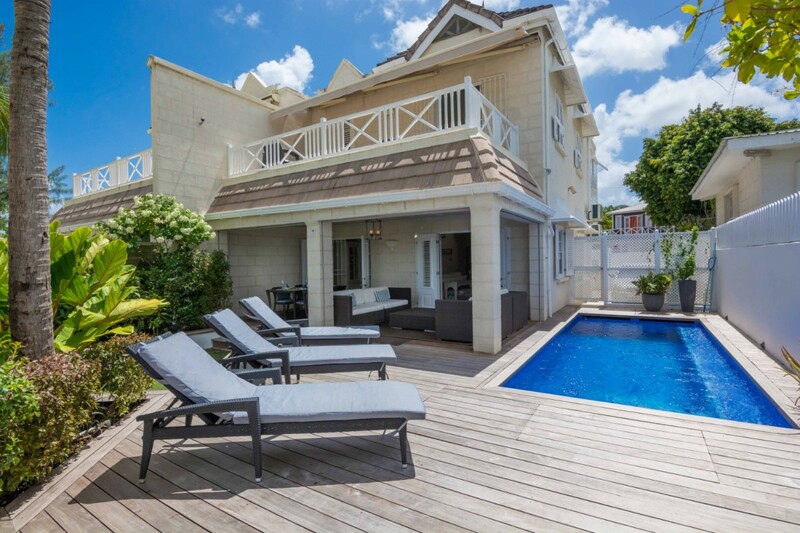 We loved Barbados, and will definitely be back to stay at Radwood Villa! 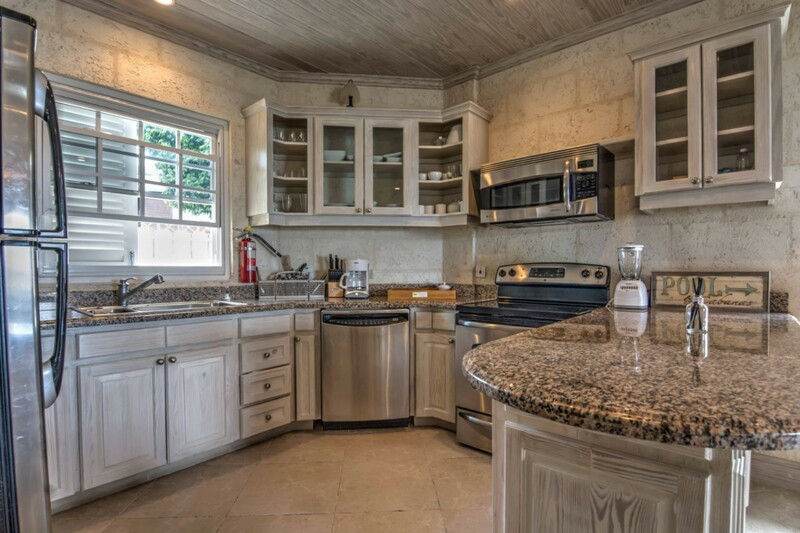 Radwood 1 is a fabulous property in an excellent location. 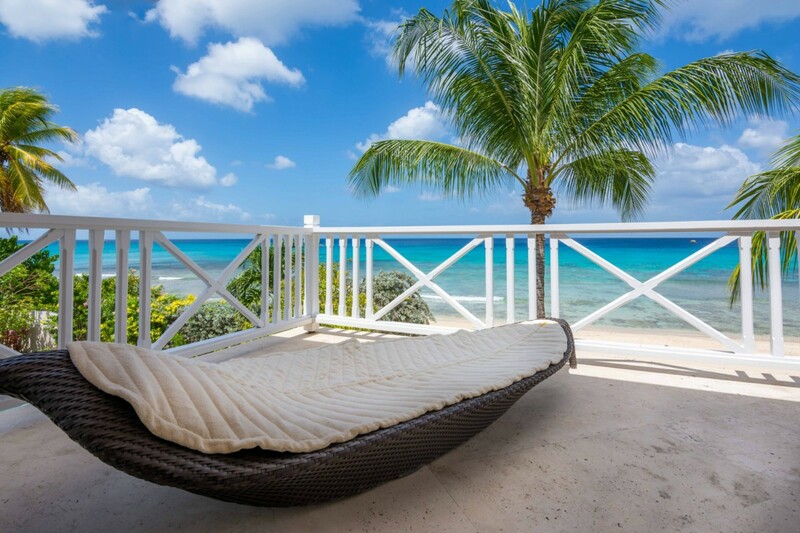 Right on a quiet beach, but also with a private deck and pool, it’s a great place to relax in peace. Spacious, clean, and well kept house, with maid / cook services if required (we decided to fend for ourselves as we wanted the flexibility). 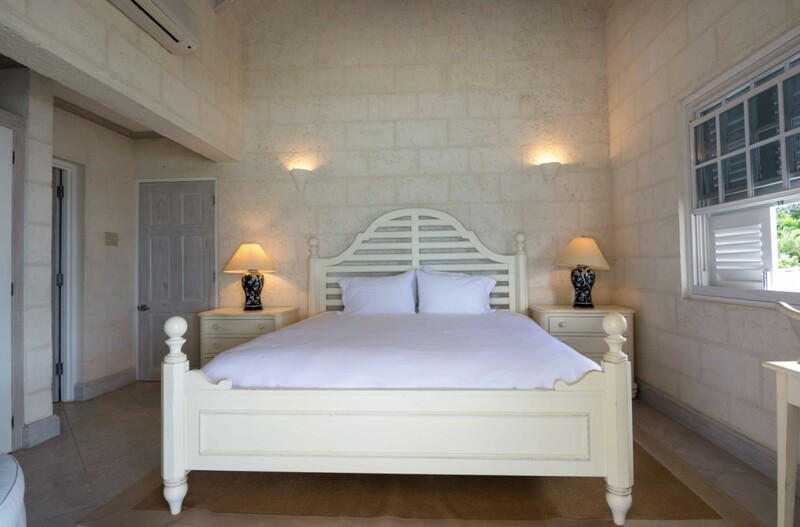 The villa has a lovely bright decor, good facilities and the aircon works very well. A couple of minor niggles with equipment, but the property management were extremely responsive. Supermarket only a couple of minutes walk away, and the option to get a grocery pack delivered at the the start of a stay was a big bonus. Would love to visit again. Staying at radwood was awesome. The house is great, confortable and clean. June and Latisha (chef and housekeeper) made our vacations become a dream. Sally (manager) helped us from the beginning to the end supporting every need we had. I recommend everybody to have this experience. We all enjoyed breakfasts cooked by June each morning. The house was quiet, with the beach all to yourself. Yet it was easy to reach local restaurants and sights. There was snorkeling right off our beach, with turtles swimming by daily. Thanks to Letettia and Sally for making this a fab trip! What a beautiful villa in a truly stunning location. 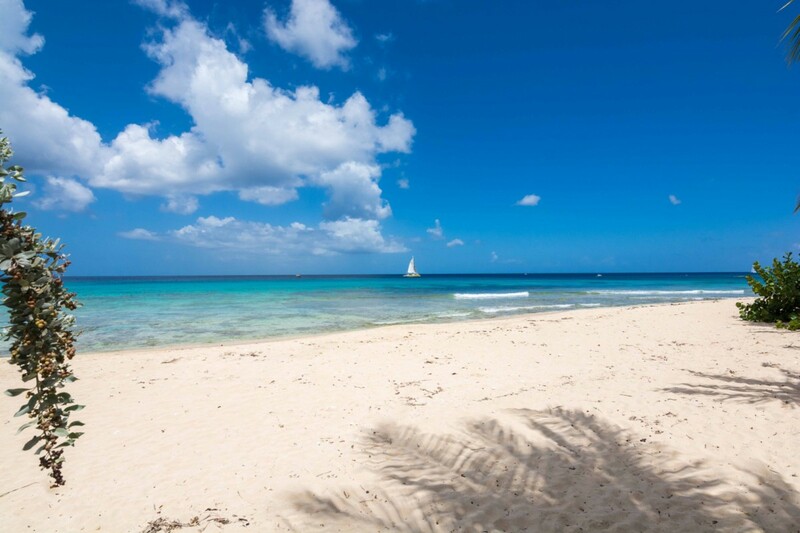 Although walkable to the nearest supermarket, a bar & a couple of restaurants and an easy bus ride (the yellow buses or as we called them the "party buses" are not to be missed) into Holetown or Bridgetown the secluded beach made it feel like we had our very own slice of paradise. Also having a fabulous cook & housekeeper added a touch of luxury that we weren't expecting to be included. The only negative was having to come home at the end of our trip. 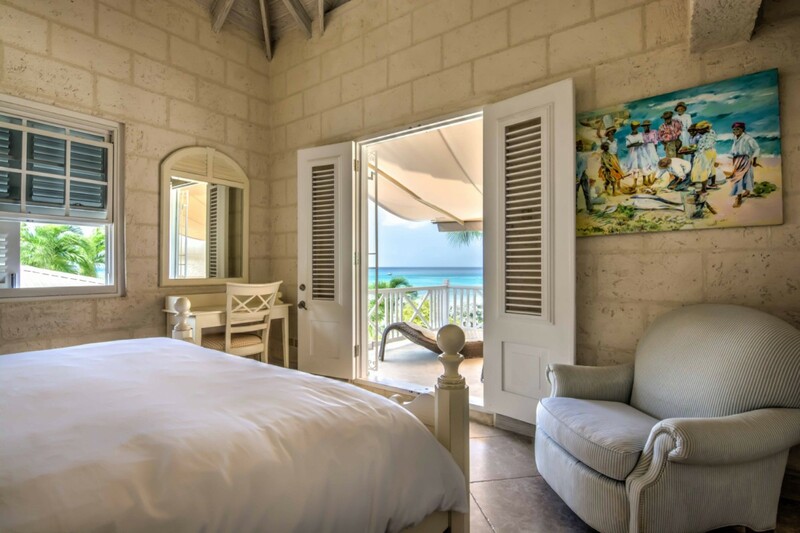 We had an amazing two weeks and cannot thank Sally from Chestertons and June & La Tyesha for making us feel at home during our stay in Barbados, they are all truly special people who went th extra mile.. They have really thought of everything at this villa and it is perfectly placed to visit local amenities. 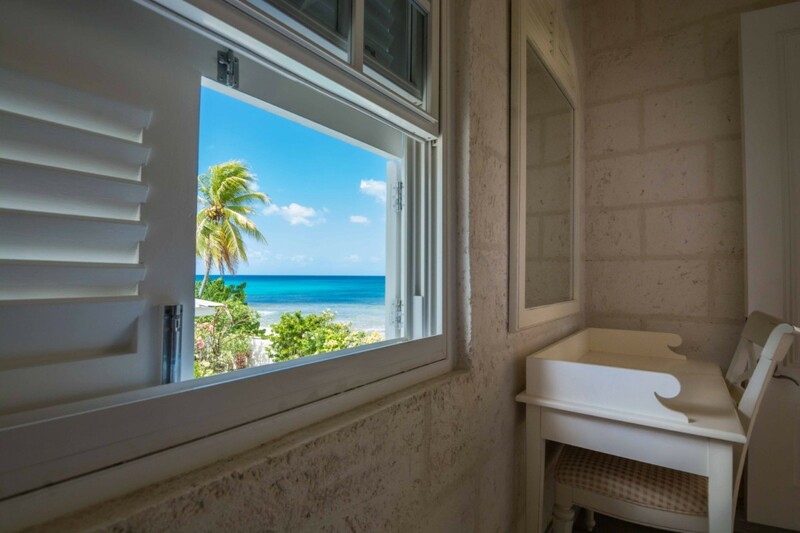 The view and sounds of the waves was a pleasure to wake up to every morning and we cannot wait to return. Absolutely stunning property, literally on the beach. You can watch turtles passing right by if you watch close enough! Honestly! I cannot recommend this place enough, it was quite literally stunning! A well equipped kitchen and just a couple of hundred yards from both a supermarket and a beach bar! What more could you want? Comfy beds, great housekeeping and a quiet beach...cannot put in to words how good this place is. The pictures are accurate...Yes, It really is this nice!! Just book it if you can! Great location. Looks like the pictures. Warm and inviting would be how I would describe it. The staff made the difference. One of my best trips ever. This place is amazing. I was traveling with my wife, 3 year old, brother and sister in law. The villa was more than comfortable inside and out. The pool was great for my 3 year old. The cook and housekeeper were equally impressive and provided great customer service, they go above and beyond. The villa was immaculate, and we have pretty high standards, you could not even find any sand in the villa and you are on the beach! 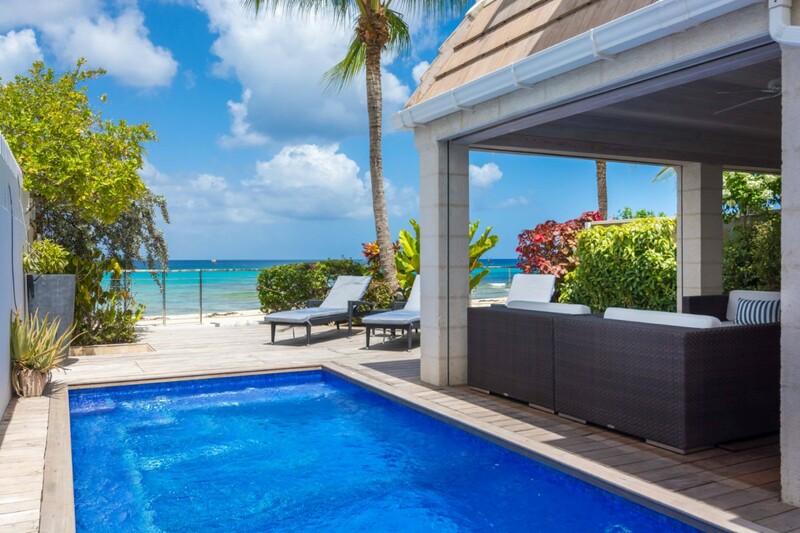 The only minor negative aspect of this property is that there are many coral/rocks right in front of the villa which makes it difficult swimming. We visited many beautiful beach during our stay so it did not take away from our experience. We have stayed in other rentals, resorts and hotel rooms and this was by far the best property yet. I highly recommend this villa and we will be back. We would love to be the first to write a review. It was just truly memorable and we were made to feel extremely welcome. 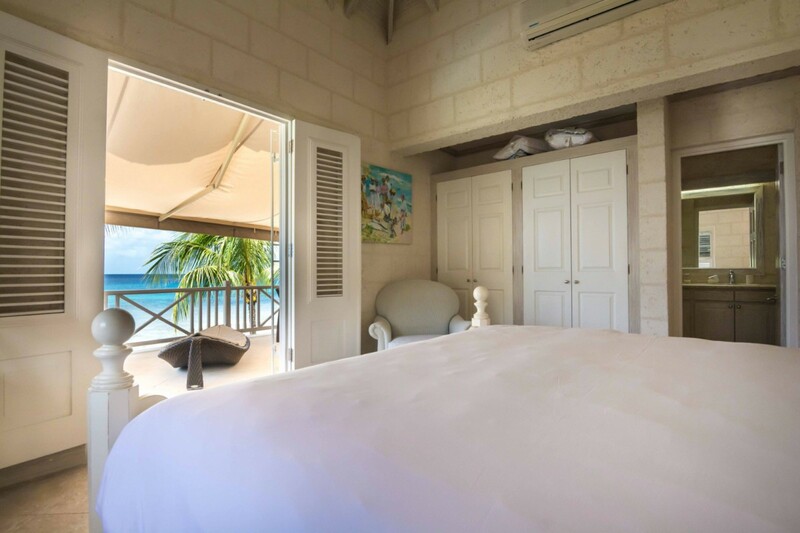 We had only wanted a small quiet wedding and had planned to get married in Barbados so the villa was the perfect location, right on the beach. The villa staff were fabulous and were full of surprises. We sorted out all the necessary legal requirements quite easily and finally the Magistrate came to the villa and the ceremony was performed on the beach. Thank you again Sally at Chestertons for all your help and we would certainly recommend this location to anyone.